Note: This post originally appeared on SocialFinance.ca. It has been re-posted here with permission from the author. The social and environmental problems that we face as a society are complex and can manifest themselves in a variety of ways. Many global issues are interconnected; some problems are common across borders, while others have varying degrees of severity. MaRS’ impact investing platform, SVX (Social Venture Connexion), is home to companies that are aiming to solve local or global problems—or both. These high-impact ventures have demonstrated the vital role that entrepreneurs have played in shaping the solutions that are changing how we look at pressing social and environmental challenges. Here are five SVX companies that are working across borders. 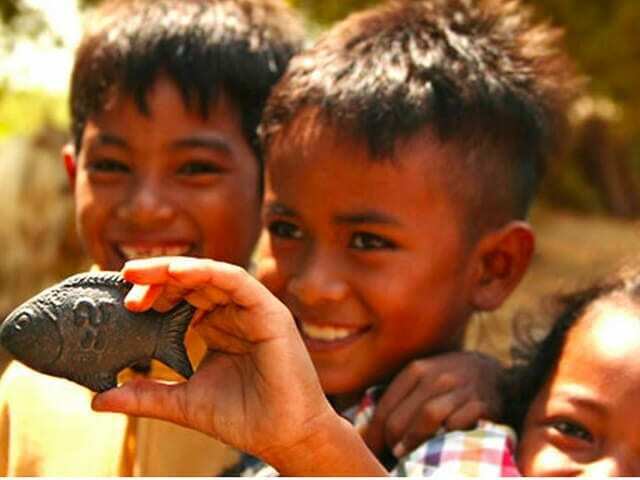 Lucky Iron Fish aims to reduce iron deficiencies through the creation of an iron ingot shaped like a fish—hence the name “Lucky Iron Fish.” Iron leaches out of the fish when it is placed in a pot of boiling water for food and meal preparation. Clinical trials have shown that using the Lucky Iron Fish regularly increases stored and circulating iron in women and halves the incidence of anemia. 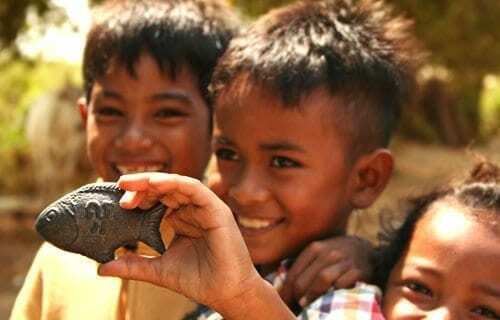 The Lucky Iron Fish was first tested in Cambodia, a country that is devastated by the effects of iron deficiencies. It was designed to resemble a fish that is known to be lucky in Cambodian culture. Lucky Iron Fish received a Commitment to Action award from Clinton Global Initiative University and was named one of five Canadian designs making the world a better place by Maclean’s magazine. It has already helped over 10,000 families (more than 46,000 men, women and children) who are now leading healthier and more productive lives. Lucky Iron Fish iron ingots that are shaped like a fish help reduce iron deficiencies. The Centre for Social Innovation (CSI) is a non-profit social enterprise with a mission to catalyze, connect and support new ideas that make positive change in the world. With three locations in Toronto and a new location in New York City, CSI is a co-working space, community and launch pad for people who are changing the world. It was created to bring down silos and increase connection and collaboration between those who are working to make the world a better place. The model has been an incredible success and CSI is recognized globally as a pioneer of the co-working movement. CSI aims to ensure that rising rents do not impose additional barriers to creating positive change. Oliberté is the world’s first Fair Trade–certified footwear manufacturing factory. Tal Dehtiar founded the company in 2009 with the goal of creating sustainable jobs in African countries building rugged casual footwear and goods. 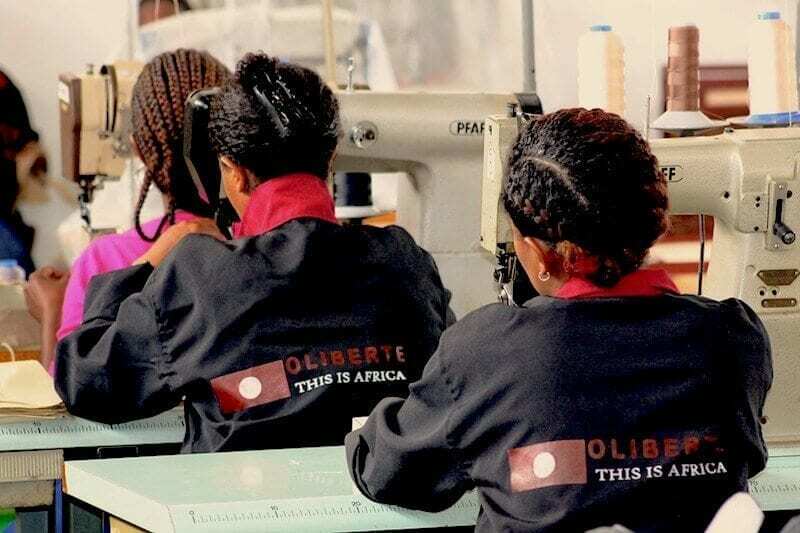 Oliberté opened its own ethically responsible factory in 2012 in Addis Ababa, Ethiopia. The footwear is handcrafted using natural rubber outsoles, hand-picked natural leather and an average of 1,000 stitches by skilled artisans who are treated fairly. Materials are currently sourced from Mauritius, Kenya, Tanzania, Congo and Liberia. Oliberté aims to be a model for creating sustainable employment across Sub-Saharan Africa by manufacturing international high-quality goods. Oliberte opened its first ethically responsible factory in 2012 in Ethopia, providing sustainable, fair jobs to the local community. Smartphones and tablets are revolutionizing our lives. However, millions of people with mobility impairments (10 million people in North America and Europe alone) are unable to access such devices and cannot take advantage of the benefits that have been readily available to their peers. Komodo OpenLab develops technologies that help people with disabilities to achieve more independence by enabling access to these powerful tools. Unlike other assistive products and services, the company’s Tecla technology enables access to off-the-shelf products—including iPhone, iPad and Android devices—promoting more sustainable development of inclusive, rather than segregated, products and services for this population. Currently, Komodo serves hundreds of individuals across the globe, including users in Canada, the United Kingdom, Australia and Belgium. JUMP Math operates in both Canada and the United States. 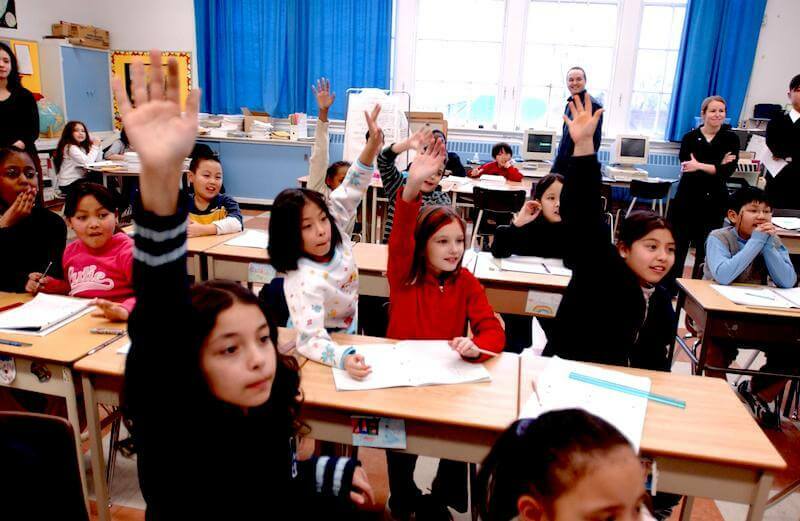 It is being piloted in the US by over 2,700 students and their teachers in California, Washington and New York State. JUMP’s 1st to 6th Grade Common Core Edition teacher and student resources are available for the 2014-2015 school year. JUMP Math is driven by the organizational belief that all students can learn math and that all teachers can teach math. From combatting iron deficiencies to increasing economic inclusion, the impact of SVX ventures is unfettered. We will continue to watch and share the global growth and global impact of SVX ventures and funds in 2015.